Located less than a mile from the Grand Ole Opry Country Music Show, the Best Western Suites Near Opryland offers comfortable accommodations close to all the entertainment and activities in the area. The hotel features an outdoor pool, a fitness center and a free, hot continental breakfast that features Belgian waffles each morning. The hotel also offers a 24-hour business center. The hotel is located within 2 miles of some of the biggest attractions in the area, including the Nashville Nightlife Dinner Theater, Opry Country Classics and the Radio City Rockettes Nashville show. 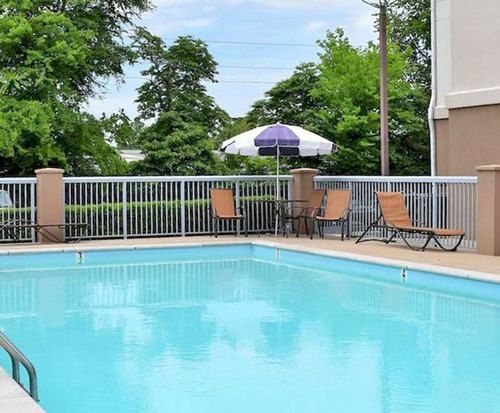 Visiting the Best Western Suites near Opryland is a chance to get away from stress by relaxing in the seasonal outdoor pool. The hotel also includes a sauna room if you are seeking relaxation after visiting the fitness center. 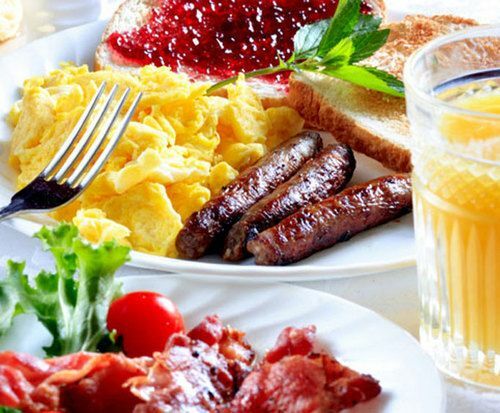 Each morning as a hotel guest you have access to a free continental breakfast. For business travelers, the hotel boasts a business center complete with printing, faxing and copying equipment that is open 24 hours. The hotel offers free local calls and high speed internet access to keep you in touch. 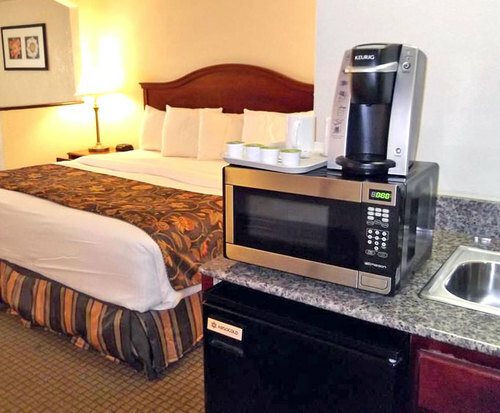 With the added bonus of an in-room refrigerator, a microwave and a sleeper sofa, you are sure to enjoy the Best Western's convenient amenities. The hotel's great location puts you amid a plethora of local culinary choices. Try out nearby Santa Fe Cattle Co at a mere quarter-mile away, or venture a thousand feet further to enjoy a meal at Caney Fork River Valley Grille or John A's. You can also spend the day shopping at Opry Mills or the VF Outlet while traveling only 1.5 miles from the hotel. All this and more makes the Best Western Suites Near Opryland a great place to stay on your next trip to Nashville. The best western suites was great, everybody nice and helpful, the rooms were clean. I would recommend anyone to stay there. The staff was very helpful in telling us what places to go , directions, etc. Clean and friendly. Good location to visit local attractions. Comfortable furnishings in rooms. Not exceptional, but adequate and a good breakfast. Worked for our needs. Front desk staff and maintenance crew very accommodating and professional. Hotel was very nice and clean. Would stay there again. Enjoyed the grand old opry and general jacckson showboat cruises.